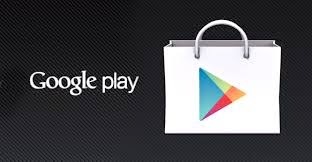 Google Play Error Retrieving Information RPC:S-2:AEC-2 | How to Fix " Error retrieving information from server RPC:S-2:AEC-2"
"Error retrieving information from server RPC:S-2:AEC-2". that, its Google Play Services app cache issue. Framework" and select "Clear Data" & "Clear Cache" to remove all the data. Step 3: Remove and Add Your Google Play Store Account. Go to "Settings" -> "Accounts" -> "Google" -> Select "Your Account" -> "Menu" and Select "Remove Account" and then "Add Your Account". Now "Restart" your mobile device and try to perform update or download. The steps did not work.